Wrap up your perfect autumn outfit with this rich, deep colour and get 10% off! Hurry - while stocks last! 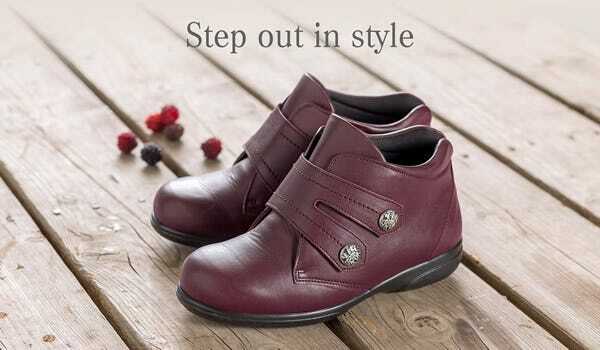 It’s the simplicity of design that makes this soft, leather shoe so stylish. It’s very supportive and has a roomy, seam-free front so it’s ideal for bunions and sensitive toes. 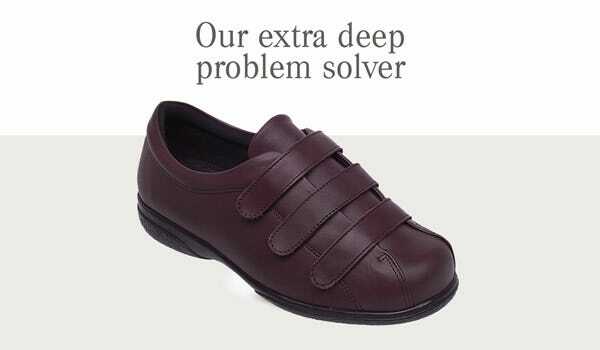 This beautifully-soft, roomy shoe is a great problem solver. It fits a variety of tricky feet and opens right out which is useful if you’re bandaged or have lots of swelling on the top of your foot. We love the look and fit of this fashionable boot. It’s extra deep for problem toes and supportive around the ankle for extra stability. 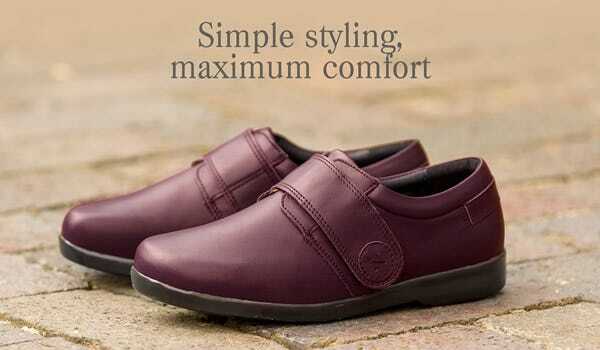 The footbed is removable so it’s ideal if you wear an orthotic. To redeem this 10% off selected styles in Bordeaux, simply add any item/s from our selected footwear to your basket and enter the offer code WDEBX10 when prompted. Discount will be applied to the order. This offer expires at 11.59pm on Tuesday 14th November 2017. This offer is only available on in-stock items and cannot be used in conjunction with any other offer. Limited stock available. We reserve the right to withdraw this offer at any time. Thank you for your comment - we have checked your email address in our system and can confirm the 10% has come off your order. We do apologise for any inconvenience you experienced when ordering.